The successful story of freelancing in this current eCommerce word, it can’t be described in some words. Every country is now being process ahead in this sector. For that, at present many numbers of freelancing sites is now invented and spread the working facility. But all are not equal or trusted at all. 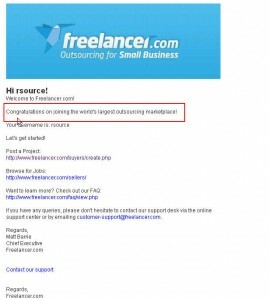 The mostly trusted sites are Freelancer.com, Odesk.com, RentACoder.com, Scriplance.com etc. you can find many jobs in these sites as you are able for. 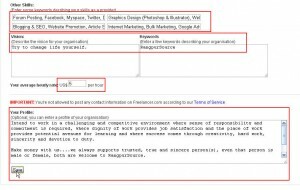 Okey, now in this post I am going to share the post about “how to register and arrange a complete profile at freelancer.com”. 1. 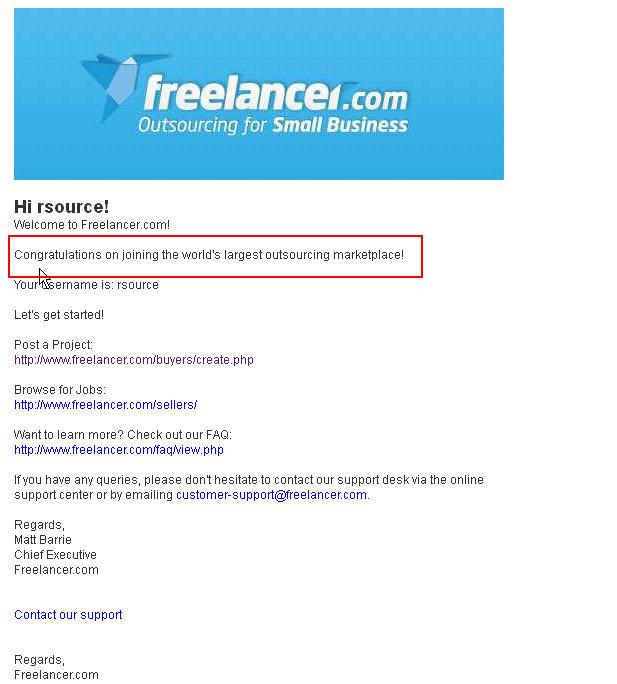 Click here for go to the Freelancer.com home page. Click on Register button, then the page like below will appear just a bit later. 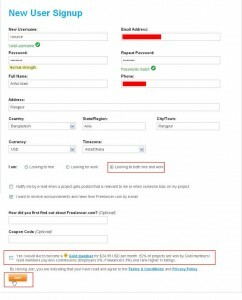 Here on this page you need to put your desire Username, Email Address, Password, Name, Home Address, select I am(Maximum of freelancers are select “Looking for both hire and work”), the other options are not needed at all in this step. The last one is about Gold membership as it also optional. You can select it or not. It not recommended. 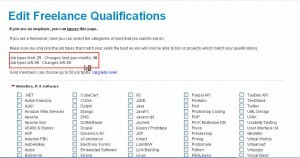 After making a minimum experience on freelancer.com you will upgrade your membership account Basic to Gold member. After upgraded your membership you will be charge 24.95$ per month by freelancer authority as you gold membership. When you will not able for giving the monthly charge, you will be transferred as Basic member again. So, if you want to take this opportunity, make sure you are able for it or not. 2. Lastly check all the changes and finally click Join button. 3. 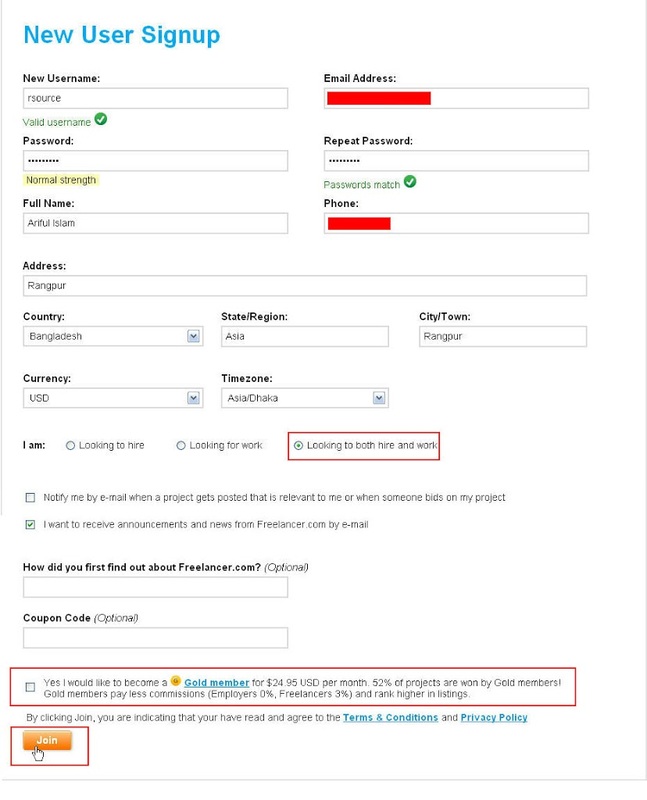 Now, you have got a confirmation mail with a confirm link and code to your desire email which you use for register in freelacner.com earlier. 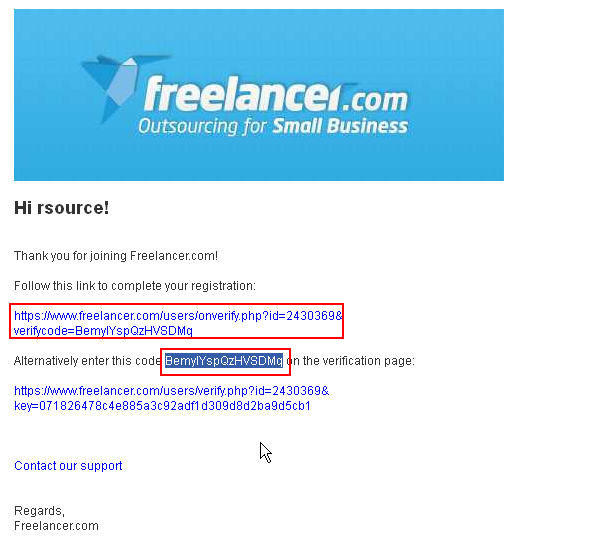 Click or put the confirm link or code for confirming your newly created freelancer account. 4. Here I had been used the verify code for confirm my account. Put the code into the requested place and hit Enter. You can also verify by using code or link as you prefer of. 5. 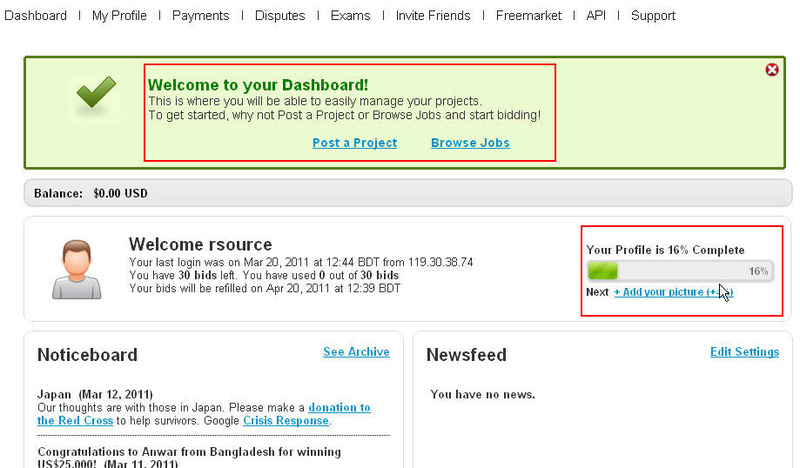 After hit the Enter button, you will redirect a new Dashboard of freelancer within ¾ seconds as like as below. 6. Finally you will getting an account confirmation email instantly. 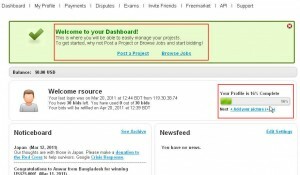 That’s the end of the easy ways of registering with freelacner.com. You’ve just finished your freelancer account creation. But it’s not at all. Your profile completeness is badly necessary to get the decent amount of jobs continuously. Because, when buyers want to give you the job, he or she must come to visit on your profile and see how attractive and what’s your qualification about his o her project. So, a complete and gentle profile must support you to getting job from buyer quickly. 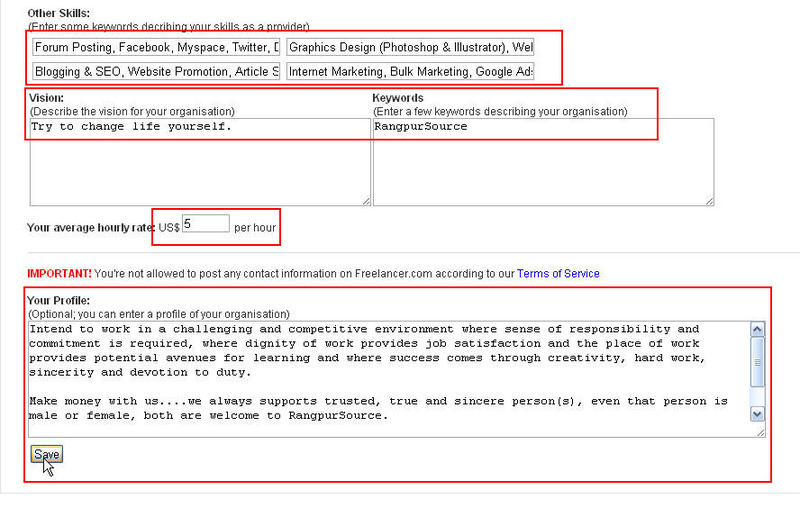 Now, I am going to share how to arrange your freelancer profile correctly. 1. Go and click on My Profile menu > My Qualifications. 2. Here you can see Websites, IT & Software, Mobile Phones & Computing, Writing & Content, Design, Media & Architecture, Data Entry & Admin, Engineering & Science, Product Sourcing & Manufacturing, Sales & Marketing, Other categories, which containing unlimited projects for you. But all are not for you; I mean you are not able for doing all these projects. You need to select which are you able for do. 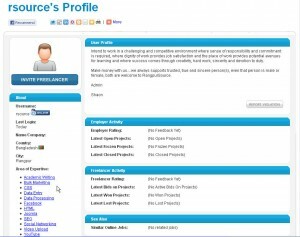 As a basic member of freelancer.com, you are able for selecting just 25 types of jobs. 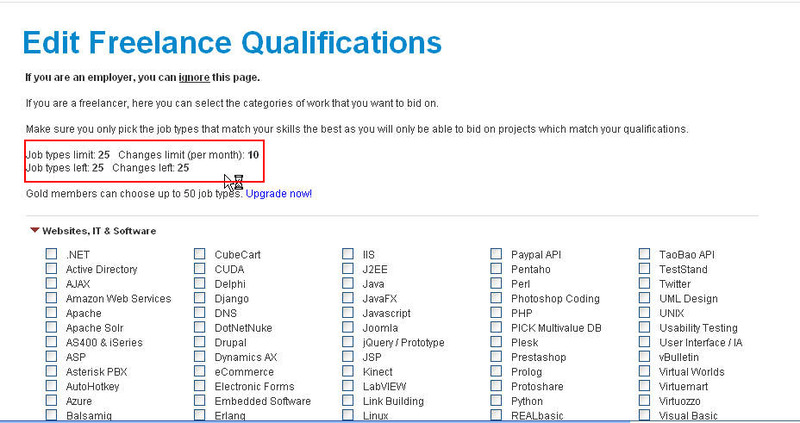 You can modify your jobs type 10 times a month free. But the gold members are able for selecting up to 50 types of jobs. its the one kind of benefit of Gold membership. 3. Other Skills: Here your need to mention some skill which are you able for do as a provider or contractor. Always be mind, just mention what are you know well. Do not fulfill your profile with wrong informations. For example(I had been put): Forum Posting, Facebook, Myspace, Twitter, Data Entry, Data Processing, Graphics Design (Photoshop & Illustrator), Website Design, HTML, CSS, Web Research, Blogging & SEO, Website Promotion, Article Submission, Internet Marketing, Bulk Marketing, Google AdSense, Marketing. 5. Keywords: You can use your Other Skills subject here as you Keywords. 6. Your Average Hourly rate: You need to put here your hourly rate for your work. At first don’t put here high rate, you just put $5-$8 at your first time. When you gain up in Freelancer then you can increase your hourly rate. 7. You’re Profile: Write here about your own or about your Company. 8. Finally, click SAVE button. 9. 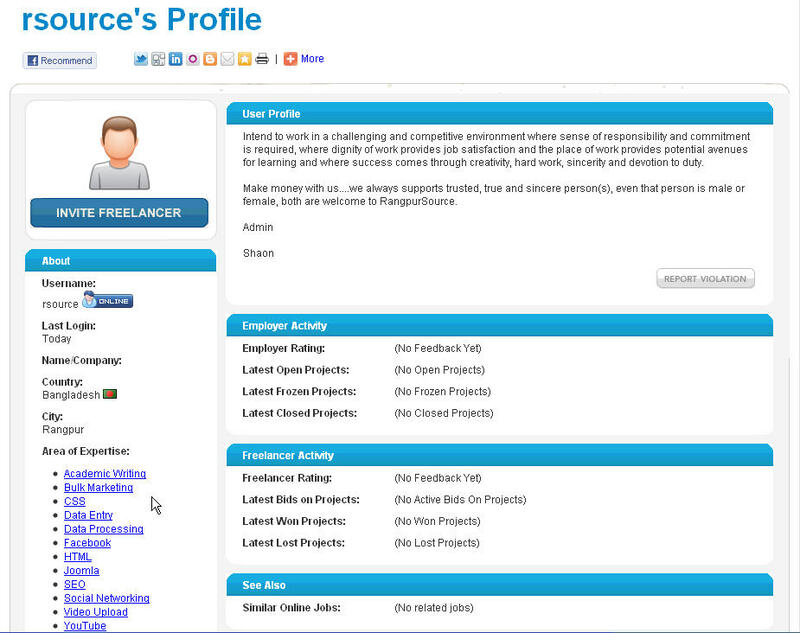 You can now take a look of your newly freelancer profile. 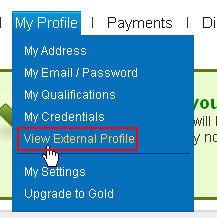 Just go and click My Profile > View External Profile. 10. Now look how nice it is as before. 11. Your profile is showing empty in your Freelancer and Employer section because your are not getting any project or not open any project. 12. Now got to Dashboard and see how much percent your profile completed. It’s showing there. 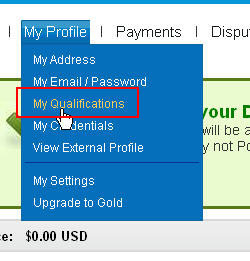 Your profile will be more competence after you insert your profile picture and sdo several jobs. If you getting any difficulty please leave your comment I try my best for your solution.